Scrolling through everything bridal on Instagram is what we love doing - and we just bumped into another lehenga trend that’s taking over bridal fashion this wedding season! 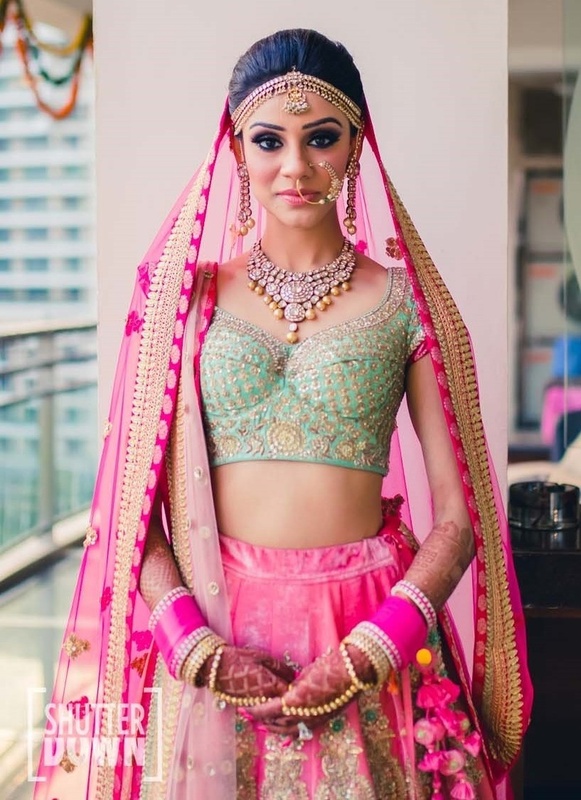 Yup, mint and pink are the new colours your wedding lehenga needs. While red or pink lehengas are timeless, mint and pink/peach are what’s happening right now. What are you going to wear this wedding season? Let us know!